As a player in the cosmetic industry, it is important to understand the importance of investing in packaging. Read on to find out more! Why should a company invest in packaging? It sets the tone of the product and should bring across the personality of the product being sold. By carefully designing the package, companies can make use of certain colors, patterns and shapes to entice the target audience. Attractive packaging can also achieve shelf presence and will allow your brand to capture the attention of consumers who are shopping. This allows you to gain a competitive edge against your competitors, which is extremely crucial in a saturated market. It protects and preserves the product and to help keep the cosmetics in perfect condition. 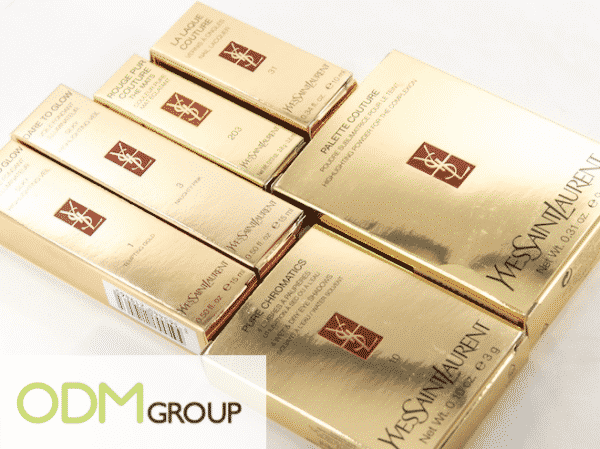 It also ensures that the cosmetics are suitable for transport to the retailers or customers. It helps to differentiate your brand from the rest of the players in the industry. As product packaging can contain company names, color schemes and logos, this will help the consumer to identify the product when it is sitting on a shelf in a store. The choice of product packaging dictates both the price and the profit margins of a product. For instance, drinks can be sold in glass, aluminium cans or plastic bottles. The choice of packaging will affect the cost of production! A study conducted by Knowthis.com shows that in the cosmetics industry, the package of the product accounts for at least 40% of the selling price per item. Some examples of interesting packaging! Paul & Joe Beaute is a makeup collection of skincare and accessories designed by Paul & Joe Fashion Designer Sophie Mechaly. This cosmetics brand often features unique collections that have attractive and unique packaging. This makes the collection a limited edition one thus providing more incentive for customers to make their purchases. 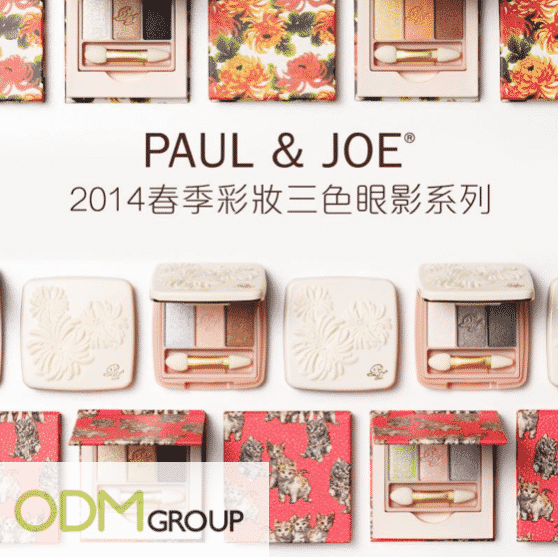 Like Paul & Joe Beaute, your company can consider using patterns and textures to create an interesting and distinctive packaging. Your company can also make use of licensed characters to help boost sales! Another company that is known for its packaging is Etude House. 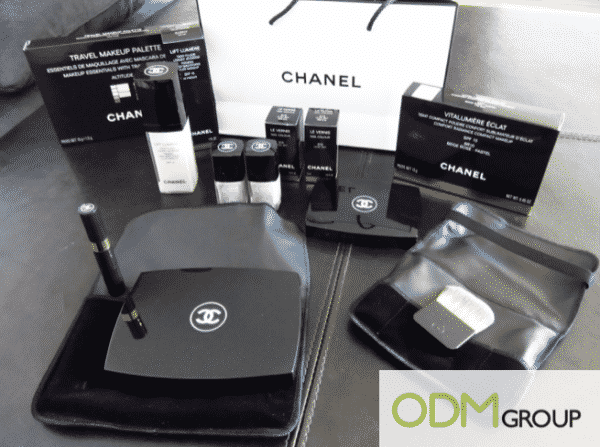 Their makeup or skincare collections often feature elaborate packaging. 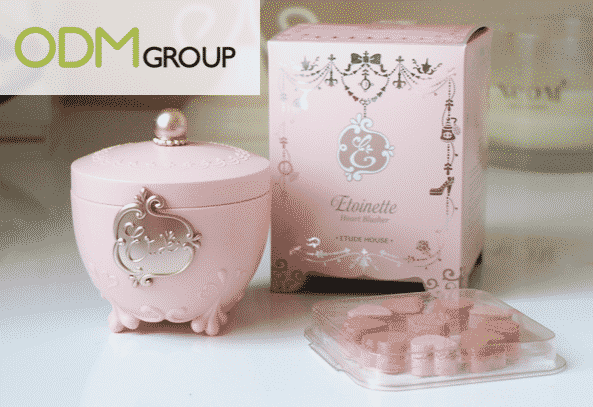 For instance, it launched the Princess Etoinette collection where the packaging gave off an elegant yet girly vibe. When the collection was released, the makeup contents, as well as the packaging, was the talk of the town and it definitely helped to boost sales for Etude House. One can definitely consider using fancy looking packaging to help make the products stand out on a store shelf! Having a nice classic packaging also aids in building brand identity. 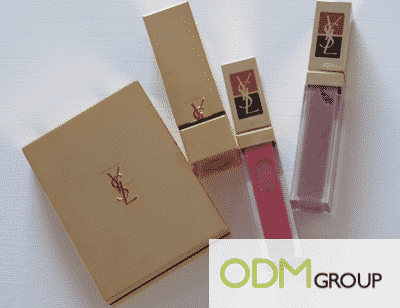 Brands like Chanel and Yves Saint Laurent (YSL) have a signature look that they use for their products. Even though it isn’t extremely fancy, it still portrays a very classic and iconic image that the customers can appreciate. By making use of your corporate colors and logo, packaging can be used to help enhance brand recall and strengthen your brand image. A packaging suggestion that perfume companies can consider is offering travel sized perfume atomizers. These atomizers are refillable bottles that can be used to contain perfume for when one is on the go! They are leak proof and aircraft approved perfume bottles that are perfect for travelling! This will enable clients to carry a nice pocket-sized bottle of your perfume wherever they go. For more information on perfume atomizers, check out the article below. This article explains how you can boost sales with a perfume atomizer and how an on-pack promotion can benefit you! Want to create something unique for your brand? Enquire @ ODM for more ways and explanation on how you can vastly improve your business. Our product designers will be able to provide you with multiple unique and interesting ideas for you to wow your audience and increase brand recognition. The specialists here is capable of assisting you throughout every process to ensure a pleasant experience. Contact ODM now! This 2-in-1 customizable power bank is perfect for you to use as a promotional gift because it is a unique but useful item. Furthermore, it complements as a gift with purchase for a cosmetic product such as lipstick. Check out this blog to find out why we love this promotional gift!